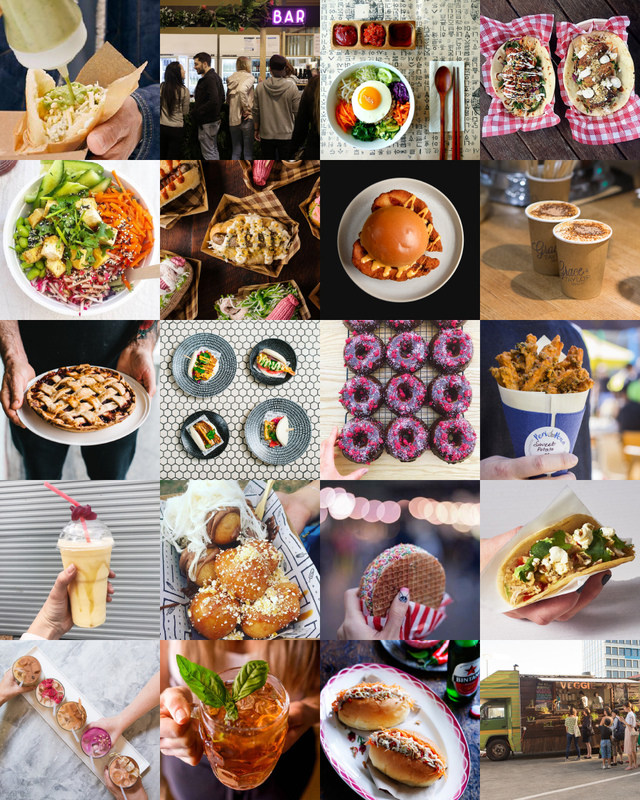 Here is our mouth watering Food and Drink Line-Up for the Finders Keepers Sydney SS17 market! For those keen to head straight to the market for a Friday afternoon beverage, doors open at 5pm on Friday night, 8th December – The perfect time and place to grab a drink, bite to eat and shop your way into the weekend. Markets open and continue all weekend long with extended trading until 7pm on Saturday too! 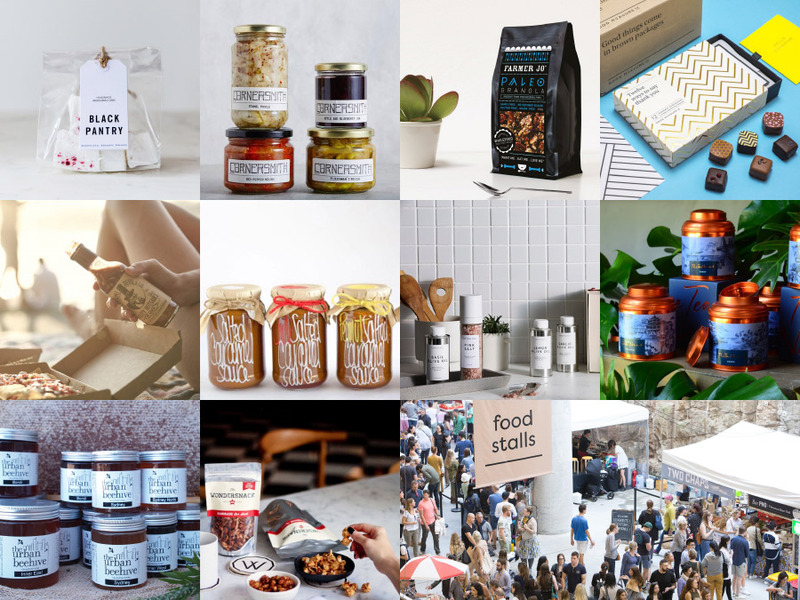 The Urban Beehive and The Wondersnack Co.